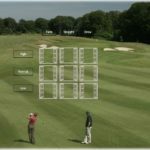 We all have strengths and weaknesses in our game and there is definitely a logic in playing to our strengths when we are out on the course. 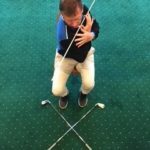 But if we think of our golf swings as “body movements creating energy that we pass onto the golf ball, through the design characteristics of our clubs” then it also makes sense to be aware of how parts of our body should move in a swing. In this particular context we should definitely work on our weaknesses. When I refer to the awareness of how certain parts of our body should move I don’t mean a big understanding of physiology but a little appreciation of what parts should have good mobility and what areas should be stable. Of course the important part is how this relates to you and your bodies capabilities. There is certainly an increase in people doing exercise and fitness programs but many of these programs are self-organised and a lot of times will focus or be built around what that person can do well. So if a person has strong arms they will often do a lot of exercises like bicep-curls or tricep-dips and perhaps neglect other areas. 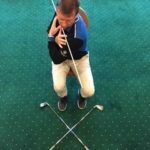 If certain parts of our movement get a bit stiff when they should be mobile then often the stable areas will also be compromised therefore making our swings less efficient in both performance and injury risk. 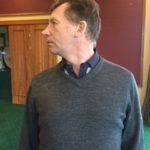 Probably the most comprehensive way of examining this is go and see a knowledgeable qualified fitness professional or physio and get screened with the above areas in mind. 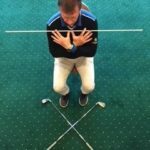 However the purpose is to bring awareness to these topics so here are a few things you can do in the areas of your own mobility. Ankle: Kneel down on one leg 5 inches away from a wall. 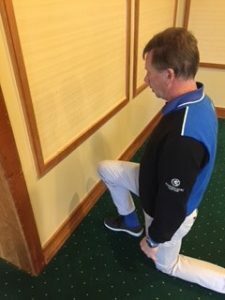 Now try to move the knee towards the wall without your heel coming up from the ground. 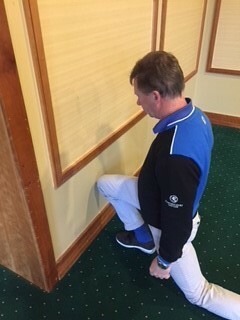 If you find you cannot get close to the wall then you need to do some work on ankle mobility. 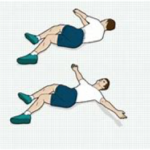 Start by using a foam roller or massage stick on the calf area (soleus) of your legs this will help to get some better mobility in the ankles. 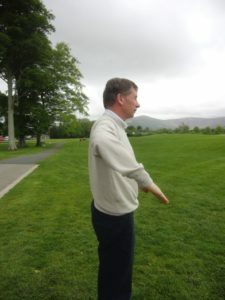 Shoulders: Stand up or take your golf posture hold your arm out to the side and bend your arm 90 degrees in front of you. 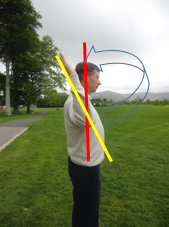 Now rotate your shoulder internally down and externally up – your arm should be able to move all the way past the line of your body. 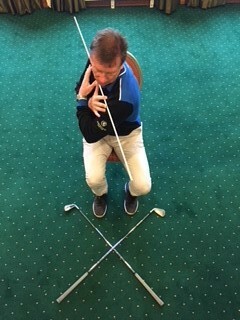 Mid Back: Cross two clubs on the ground in an X shape just in front of a chair. 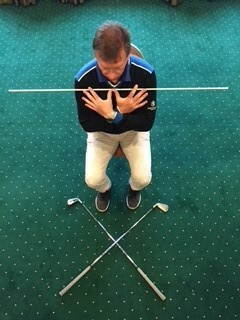 Now sit on the chair with a driver or long stick on your shoulders, keeping your knees together you should be able to rotate both ways past the X lines that are on the ground. 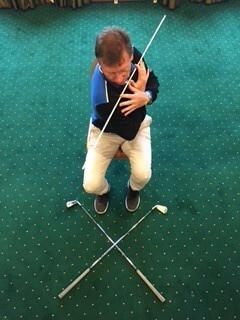 If you find this difficult to achieve you need to focus on some thoracic spine exercises. 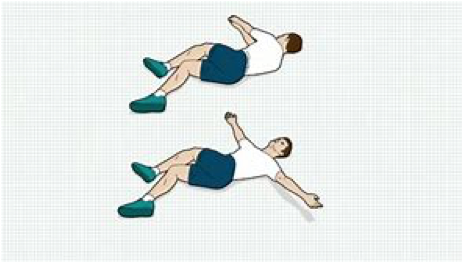 I would suggest that that anybody who is interested in these areas of mobility and stability it would be easy enough to find a number of appropriate exercises to do from the internet.